← You’re Either IN, Or You’re Not. All in all, I’m going to count today a good day… because tomorrow… I get blood work done that needs to be done. And hopefully, within that blood work – we’ll have some hints into why it feels like my thyroid is off, and if the growing lump in my throat is anything to be concerned about. Cortisol and ACTH – which will tell me how my adrenal and pituitary glands are functioning. Another reason it’s a good day? 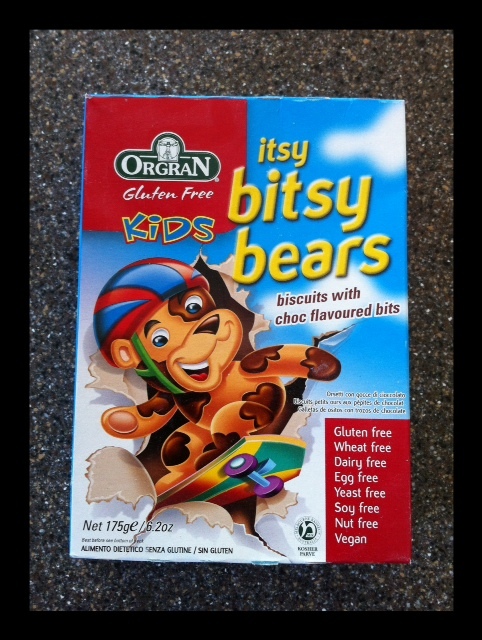 Our stock of gluten-free/dairy-free “itsy-bitsy bears” is back in stock. Not to mention – My bread is made for tomorrow and I’m ahead a 1/2 loaf for the week. This is always a good position to be in. AND… I just finished homemade apple sauce. Did I also forget to mention I got most of my workout in before 10pm and the weather was beautiful today? Yes… I’d say I’m feeling quite accomplished through God’s strength today and very blessed! Praise be to Him who gives us much peace! 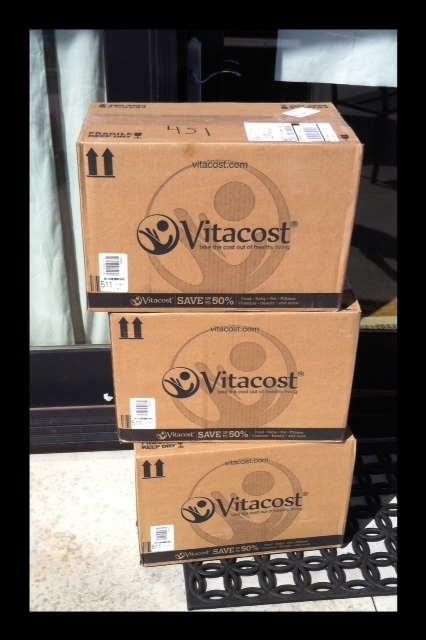 Posted on September 12, 2012, in Celiac/Gluten Sensitivity, Food To Try, Label Reading and tagged celiac disease, Gluten free crackers, gluten intolerance, gluten-free snacks, healthy for him, Vitacost. Bookmark the permalink. Leave a comment.